While I do work with maps of all kinds, that simple statement does not capture all of the ways I can be a partner in geospatial research and teaching. 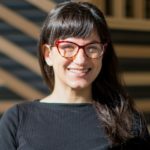 As a geospatial data services librarian, I help you ask the right questions of your geospatial data so you can interpret it through further manipulation and analysis. One of the things I enjoy most about my work providing geospatial data services is that every day is different. In the morning, I am researching new geospatial tools a faculty member is interested in using for a course, and in the afternoon, I am helping students interpret errors in ArcGIS. 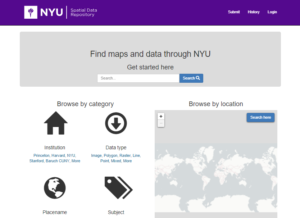 Some days I am sitting behind my computer for multiple hours in a sea of spreadsheets, reformatting, cleaning, and describing data, so datasets from the UAE and NYUAD can be added to the NYU Spatial Data Repository. When I start a week, I am working on a spatial humanities project. By Thursday, I am working with an environmental science course to introduce the use of GIS in research. With the different demands of being able to offer geospatial data services from start to finish and across disciplines, I consider myself a generalist in most GIS tools—like ArcGIS, QGIS, and a myriad of web GIS applications—rather than an expert in a singular tool or one type of research—like spatial regression or raster analysis. What drives me in my work is empowering people at NYUAD with spatial literacy, or the ability to think through research questions by asking not only who, what, why but also where and why where matters. 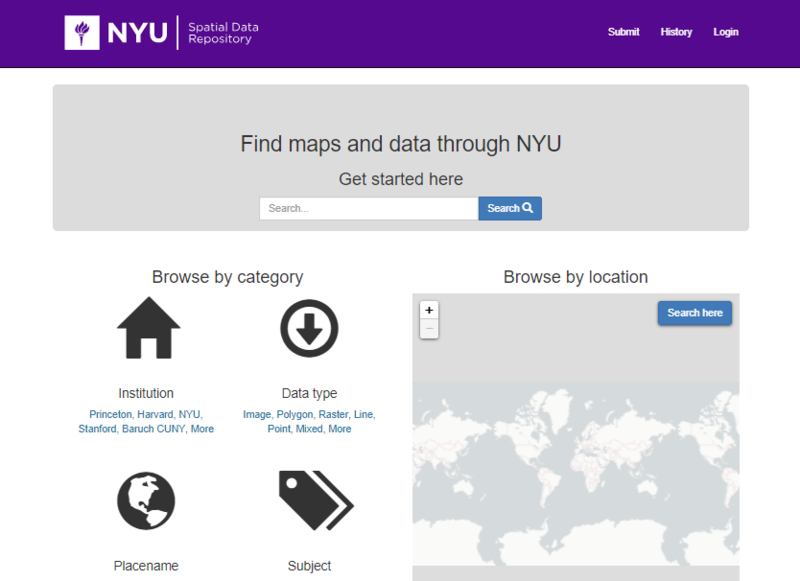 For more information about how I can assist with integrating geospatial tools, concepts, and data into research and teaching, visit the Center for Digital Scholarship’s Geospatial Data Services page, attend one of my workshops, or send me an email: taylor.hixson@nyu.edu. Previous Previous post: What does digital humanities work look like?